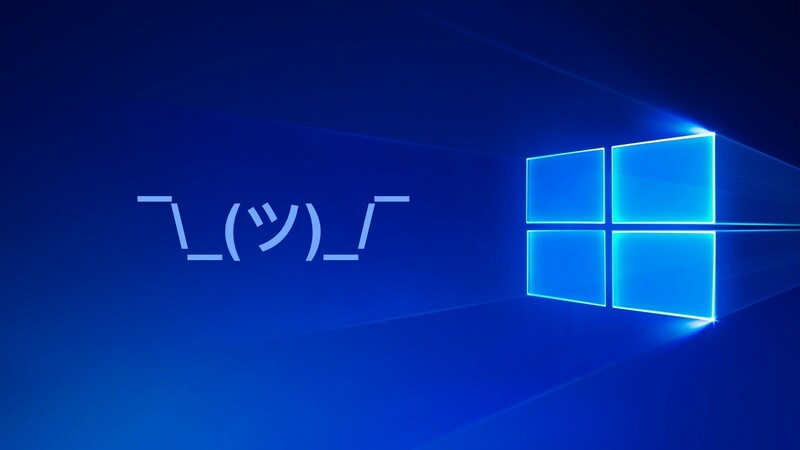 A new Patch Tuesday, a new list of bugs – It’s kind of becoming a tradition. Several users have reported that this week’s cumulative update is breaking their systems. While that may be a slight exaggeration, nobody should be expected to look for workarounds or fixes after installing “security” updates. In the latest of these issues, Windows 10 1803 users are reporting several different issues related to Edge, Task Manager, Windows Hello, etc. This is ironic, because we have been asking users to wait until Microsoft stabilizes the latest Windows 10 October 2018 Update (version 1809). However, it appears the company decided to ruin the experience for those on the April 2018 Update, as well. This is terrible, since this patch, my task manager doesn’t reliable list my drives anymore… And Microsoft doesn’t even have that listed amongst “known issues” ! Wow, Microsoft. Am uninstalling the update now, waiting for MS to realize what they caused here. This update broke windows Hello for me! now it says windows hello not available on this computer and finger scan login is no longer available! this is the first time such thing happen on my laptop! Edge can no longer open the web UI admin page for my router since this update (either by url http://bthub.home or IP address 192.168.1.254) IE still can. This bug is also reported for the Jan. 8 update for 1809. I think that Windows 10’s update no. : KB4480966 broke Davinci Resolve 15.2.2 for me. It now gets stuck at the loading screen with the note: ‘loading Fairlight panels’. There are also a number of reports (including a BSOD error) on Twitter around this same Windows 10 1803 January Patch Tuesday update. The list of officially known issues for Windows 10 1803 is increasing, but it doesn’t mention any of these bugs and issues being reported by users since the release of latest cumulative updates. We have written to Microsoft and will update this space when we hear back. Have you installed the latest cumulative updates, specifically KB4480966 for version 1803? If so, do share if you are experiencing any issues since the update.